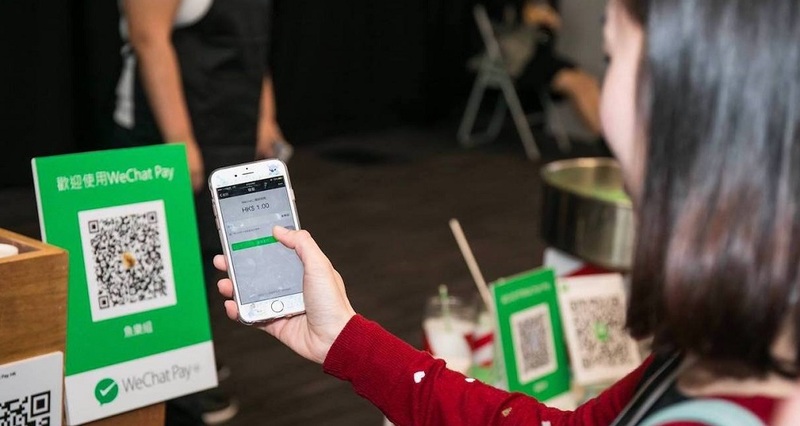 Dubai-based Mall of Emirates has introduced WeChat Pay as a payment option to attract Chinese tourists visiting the city, Majid Al Futtaim, the company that owns and runs the mall announced in a statement last week. The mall has already on-boarded key retailers and brands at the mall and is working with the rest to secure wide adoption in the next few months. Tencent-owned WeChat is a multipurpose messaging, social media and mobile payment app that is often labeled as China’s app for everything. The app currently has over 1 billion monthly active users which makes it one of the most popular mobile apps of the world. It is the most popular social networking app among Chinese users and according to some estimates is being used by over 80% of all the smartphone users in the country. Due to relaxed visa policies, the number of Chinese tourists to Dubai has been growing during the last few years and exceeded 1 million for the first time in 2017. With the majority of Chinese consumers generally preferring to use mobile payment solutions over cash, this move will definitely help them spend more during their stay in Dubai and will also encourage other malls, retailers, and brands to accept WeChat payments.